The Moxa NPort IA5150A is similar to the IA5150, however there are several important differences. 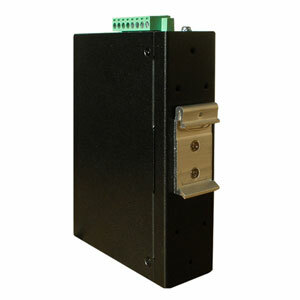 The IA5150A has a ruggedized design which includes IP30 rated metal housing, stronger screw terminals and connectors, surge protection for serial, Ethernet and power lines and stronger DIN mount. Not only does this device server has a stronger exterior but the administration software is also good, simple, reliable and user-friendly. Additionally, it supports the IGMP protocol which is often used in industrial applications. 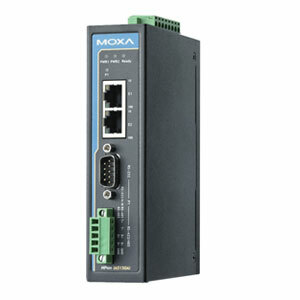 The Moxa NPort IA5150A serial device server is a industrial heavy-duty converter. 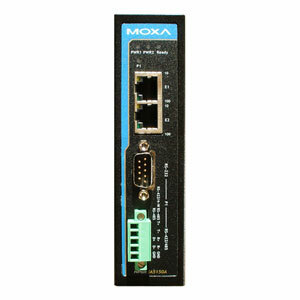 Anybody familiar with the Moxa brand will recognize the high quality and performance of this line of converters. 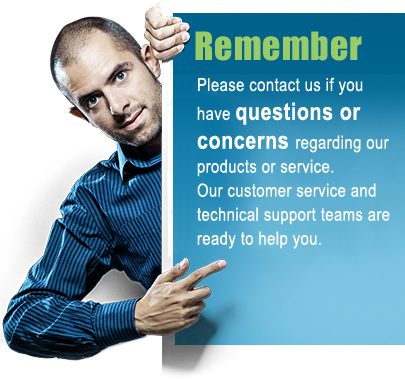 This product line has all the required basic functions including all standard basic network protocols, RS232, RS485 and RS422 interfaces, virtual COM software, ESD protection for all data lines, web configuration utility and much more. 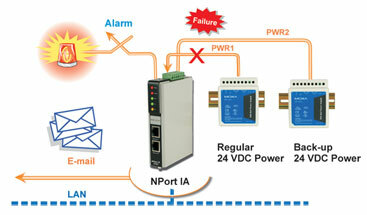 The NPort IA51050 device server has two power inputs that can be connected simultaneously to live DC power sources. If one power source fails, the other source takes over automatically. 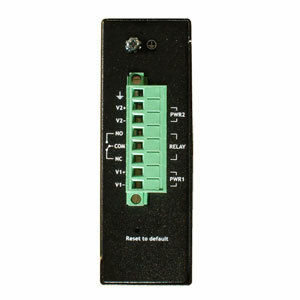 Redundant power inputs help assure that your device server will operate non-stop. 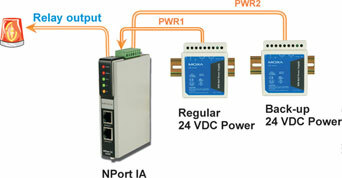 Regardless if your serial device is using 2-wire RS485 or 4-wires RS485 you can use the NPort IA51050; either 2 or 4 wire RS485 connects directly to the interface without the need for any modifications.